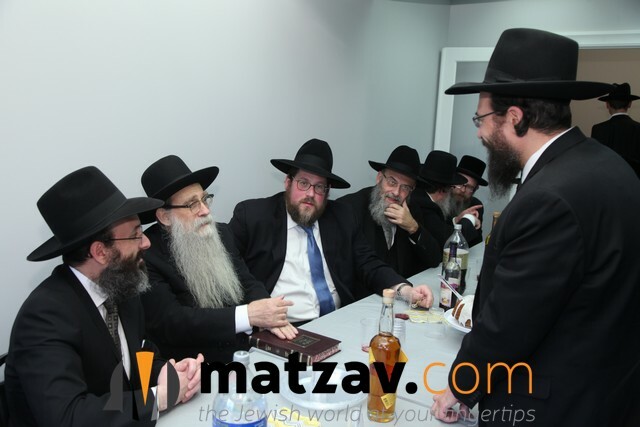 The celebration this past Sunday of the Bais Havaad’s newly expanded headquarters on River Ave. in Lakewood was highlighted with Keviyus Mezuzos by leading Roshei HaYeshiva, Dayanim and Rabbonim of the Torah community of Lakewood. 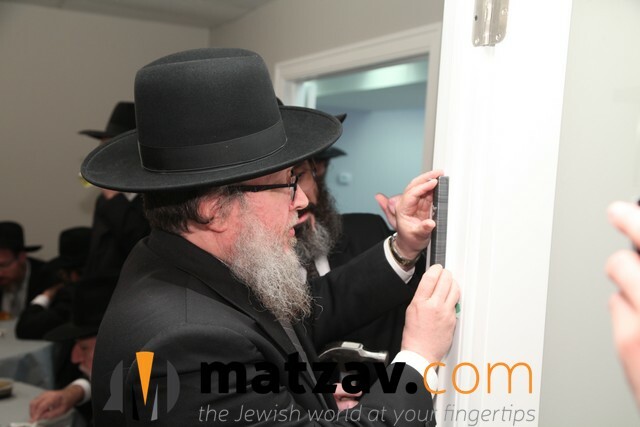 Adding to the Bais Havaad’s Bais Din suite, which has been functioning for a number of years at this location, the facility has now Bs’d been expanded to include a beautifully constructed Bais HaMedrash which houses the newly developed Medical Halacha Kollel Hora’ah. This Kollel is comprised of well-known accomplished Poskim who will assist physicians, medical professionals, and patients with the serious life and death questions they grapple with on a daily basis. The expanded complex will house a fully equipped Halachic research center for Rabbanim, Poskim, and Dayanim of the city and will house other boutique Kollelim throughout the day. The new quarters will also house a Cheder Hora’ah, the administrative offices of the Bais Havaad and a conference center which will be used for Halachic conferences. This conference center will also serve as the epicenter for businesses learning programs and industry-specific initiatives nation-wide. 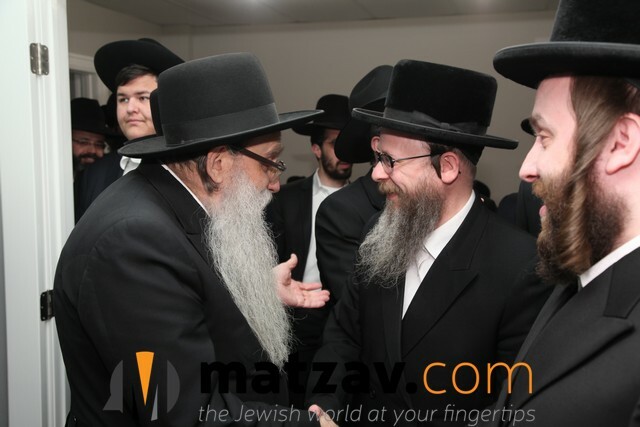 The esteemed Roshei HaYeshiva Rav Malkiel Kotler Shlita and Rav Yeruchum Olshin Shlita both graced the event by their participation. 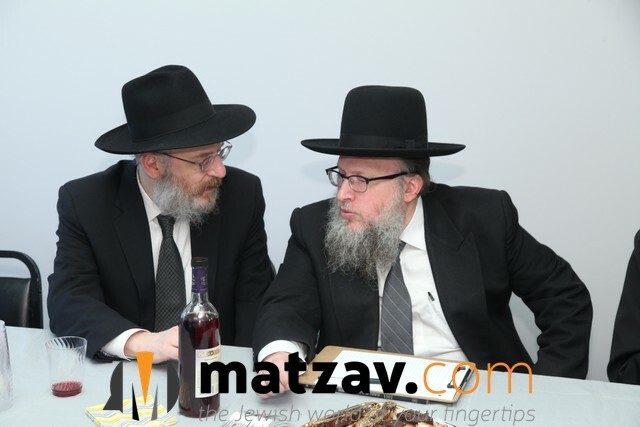 They both addressed the distinguished gathering and spoke of the great chashivus Hashem attaches to a mosad which dedicates itself to psak Halacha. 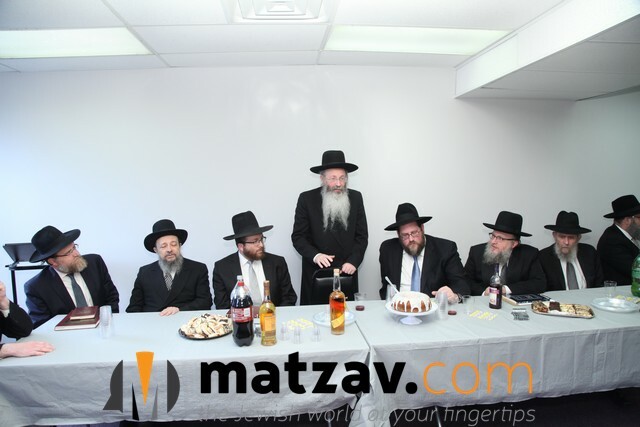 Besides the Roshei HaYeshiva, the event was well attended by many of Lakewood’s choshuve Poskim, Rabbanim and askanim who have come to acknowledge and utilize the vast breadth of Halachic knowledge contained by the pool of over 50 Dayanim andPoskim who are associated with the Bais HaVaad. 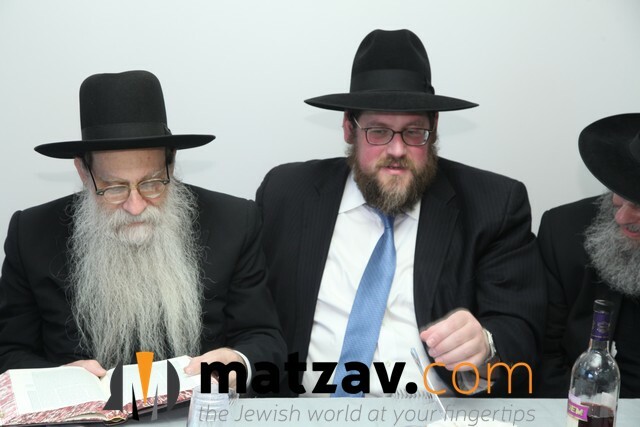 The medical profession was represented by Harav Eliezer Gewirtzman, Rosh Kollel of the Medical Halacha Kollel and the distinguished Dr. Sokol and Dr. Daniel Roth who himself is one of the members of the medical Kollel. 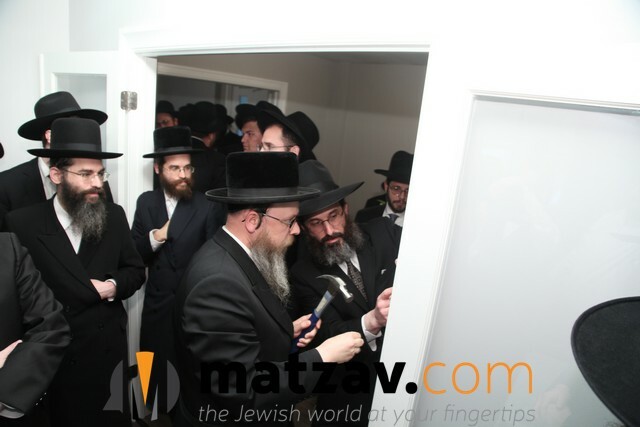 The event culminated with a Pesach Sheni Seudas Yortzeit in memory of the Meyased Hakollel Reb Gershon Sostchin z”l, Rav Grossman’s father in law, after whom the Bais Havaad’s Kollel Zichron Gershon is named. 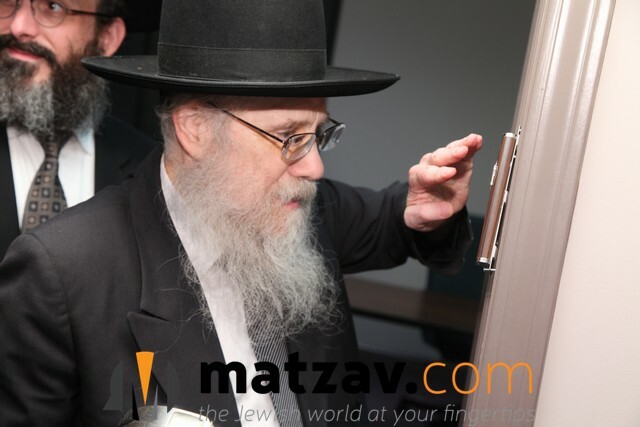 Rav Yosef Grossman closed the event with warm divrei zikaron of his dear mechuten Reb Gershon z”l.